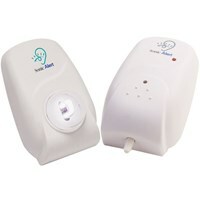 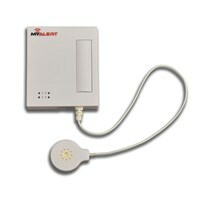 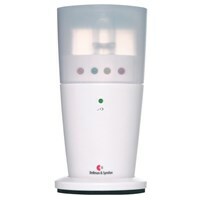 Stay on top of when your baby makes a sound with Maxi-Aids' selection of baby signalers and other alerting devices. 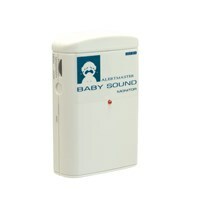 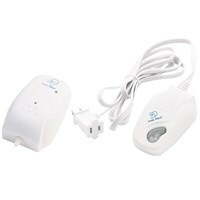 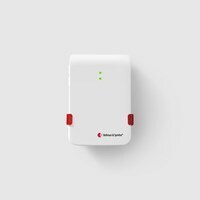 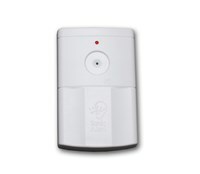 Baby products like the always-popular Graco baby monitor with vibrating alerts and AlertMaster baby sound monitor, are all you need to monitor your baby's safety. 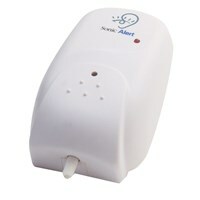 Safety and durability are of the highest concern here at Maxi-Aids, especially when it comes to our baby products and alerting devices. 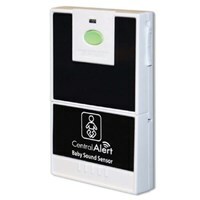 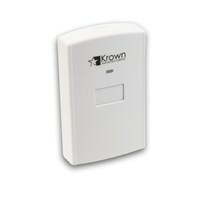 Browse our selection of baby signalers and baby products today and find the right baby signaling device for you.